Are you ready for what’s next in retail? Are you a dynamic retailer keeping up with the pace of change and agile enough to expand into new products, channels, and global markets? 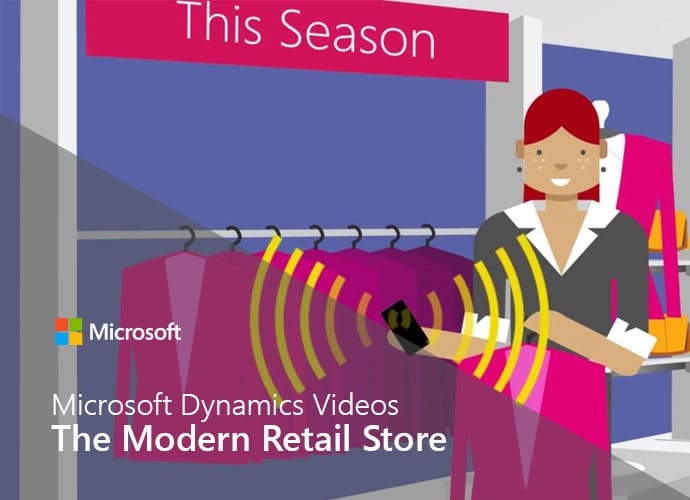 These videos show how Microsoft solutions based on Microsoft Dynamics 365 can help a retailer engage their customer consistently, enjoyably, and profitably. Watch these two different scenarios for Fashion Retail and Electronics Retail to get an idea of how Dynamics 365 can provided a unified cloud experience for financials, operations, sales, and service.